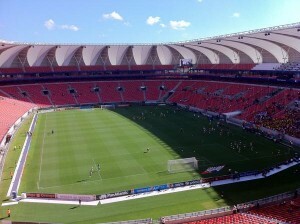 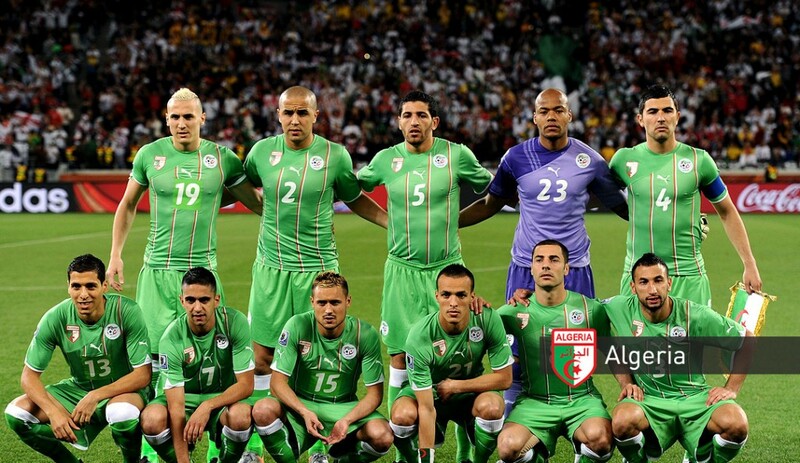 2014 World Cup: The Hawks arrive in Tripoli this Thursday! 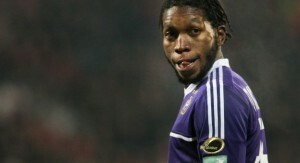 World Cup: Dieumerci Mbokani, deprived of visa! 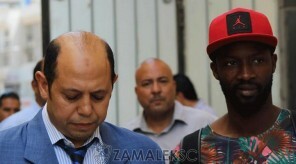 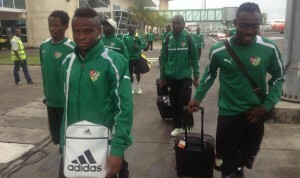 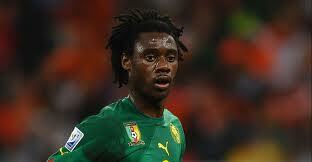 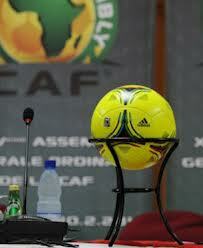 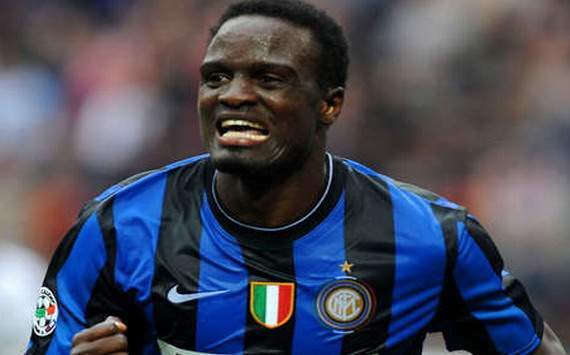 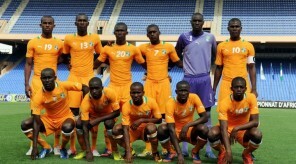 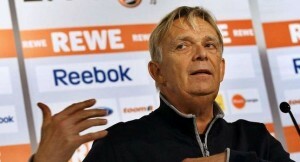 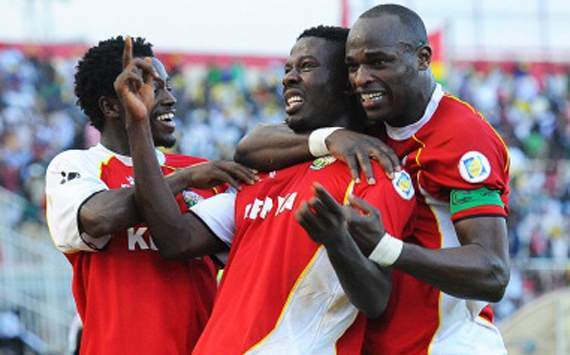 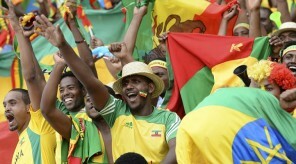 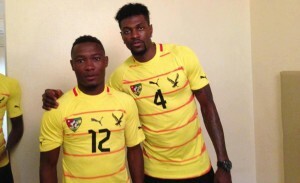 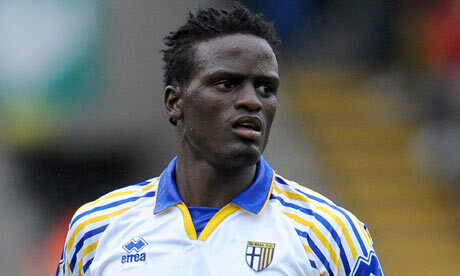 2014 World Cup: No news about Didier Six in Togo, the players are still waiting! 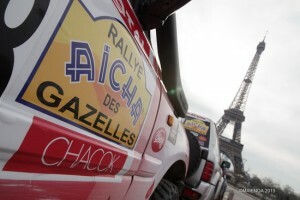 Rallye Aicha des Gazelles : The departure is this Saturday! 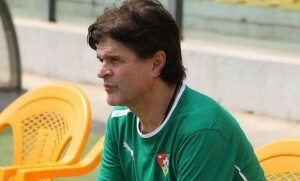 Foot Libya: The Federation has elected its first president!